WAM has been dedicated to communities in rural Malawi since 2009. Our programs have transformed over the years to reflect needs identified by the communities we serve, and are built on years of experience and collaboration. 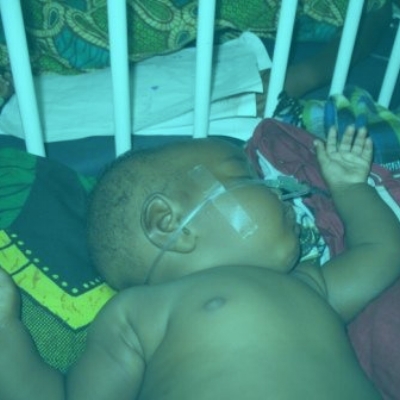 2009-WAM introduces oxygen concentrators to 18 hospitals in Malawi, greatly reducing the burden of childhood deaths due to pneumonia. 2010-WAM is first introduced to Kabudula Community Hospital and initiates monthly medication donations. 2011-WAM selects its first students from Kabudula Community Day Secondary School to receive scholarships. 2011-WAM assists with the construction of teacher housing in Kabudula. 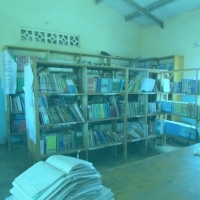 2012-WAM partners with The Minga Foundation to build and stock Kabudula's first library at the secondary school. 2012-WAM partners with Hope For The City to deliver roughly $250,000 worth of medical supplies and equipment to Kabudula Community Hospital. 2012-WAM partners with Warm Heart For Malawi to establish a nutritional rehabilitation unit at Kabudula Community Hospital. 2013-WAM partners with Watsi to begin giving patients in rural Malawi access to surgical treatment. 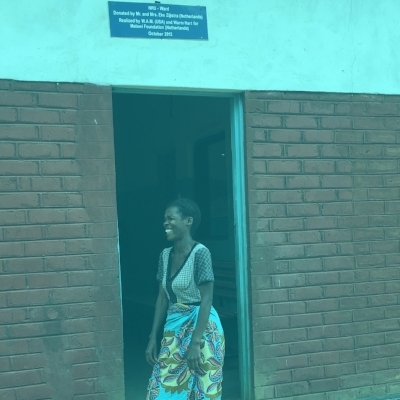 2016-WAM partners with Warm Heart For Malawi to expand and renovate the postnatal ward at Kabudula Community Hospital.